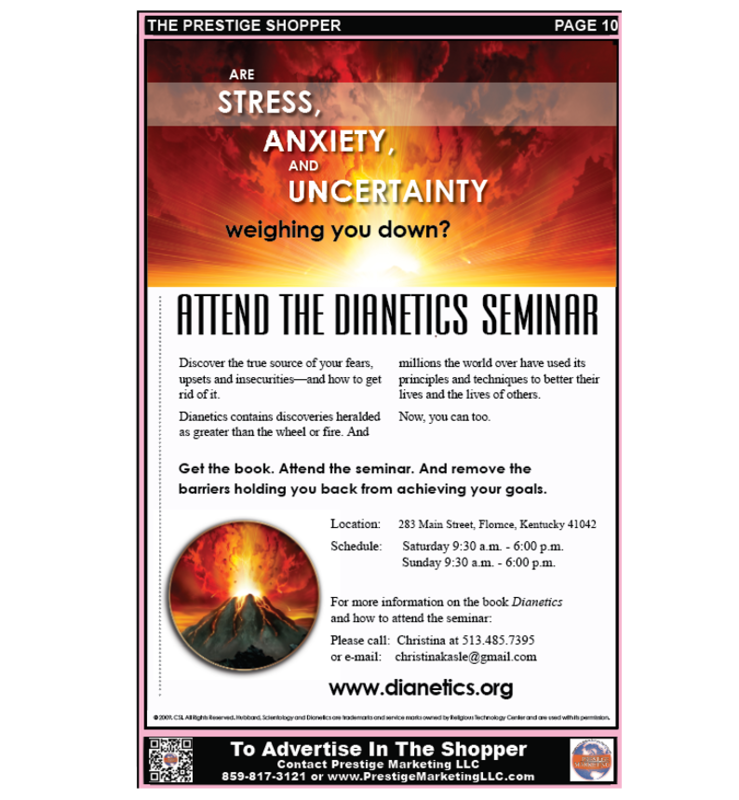 Looking for a great way to market your business? Our Wall Poster Sport Schedule is a great place to be. Show the support to your favorite team and let others who share the love see who you are. You are sure to be loved by fans with the team schedule centrally located and your professionally designed ad by its side for all to see. We go the extra mile to make sure that the team schedules get the best traffic possible. Beyond the doors of the advertisers, these schedules are placed in the highest traffic businesses in the associated area. Banks, grocery stores and other supporting businesses look forward to receiving these schedules each season, proudly displaying them for all to see. Yes! Radio exposure is included. Your business name will be heard throughout the area on local radio. You will be announced as a team sponsor and a place for them to pick up their FREE team schedule all while listeners are encouraged to do business with you. Through the use of QR Coding and technology, the schedule along with your ad can be downloaded to QR Code friendly mobile devices. Providing the user with a convenient way to view the schedule and your contact info everywhere they go. 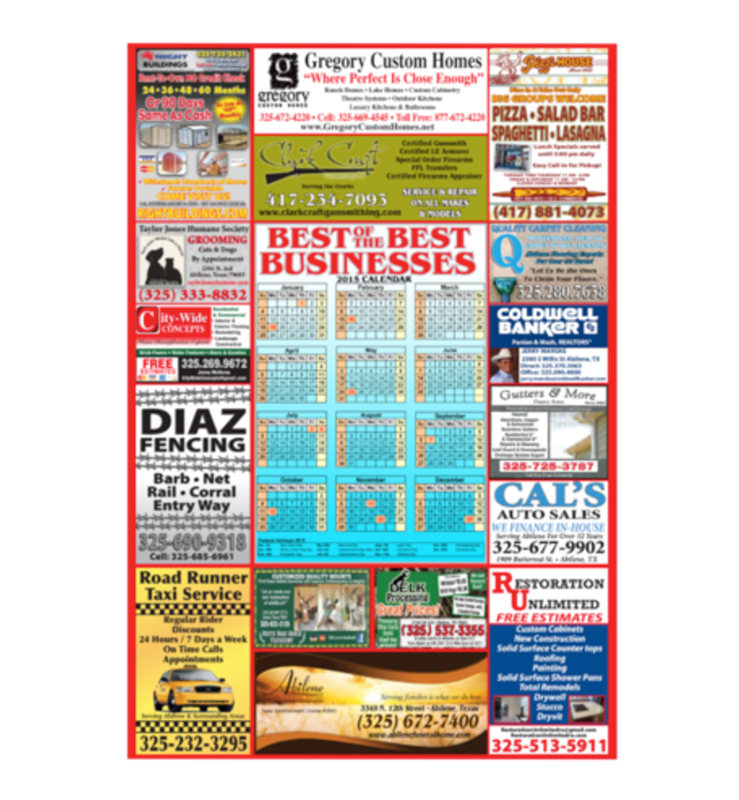 Our Shopper’s Guide is a high quality 8 page printed ad paper that is marketed to over 10,000 shoppers each quarter. 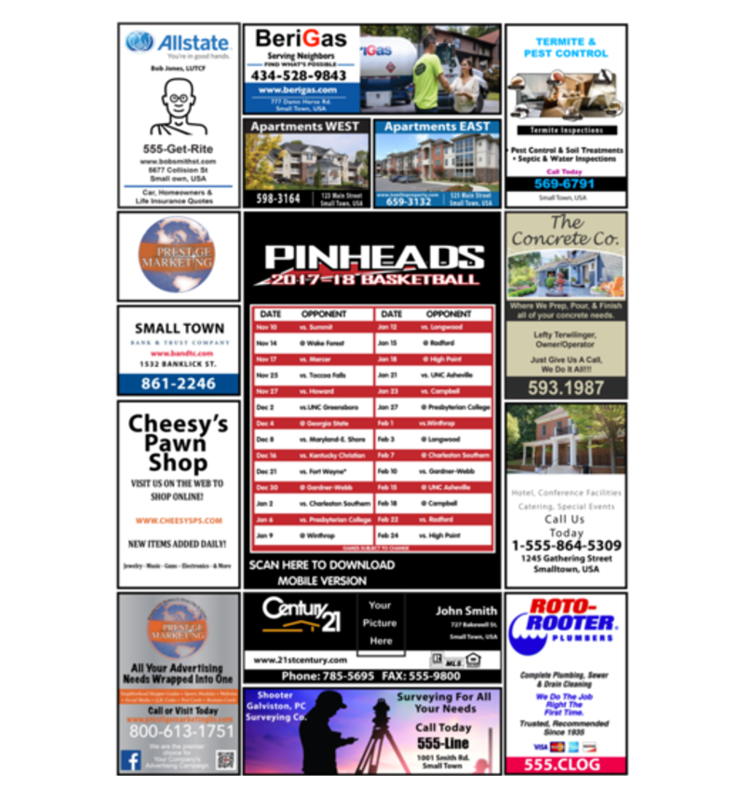 Your professionally designed ad is optimally placed in the guide to help drive business to your door. All participants in the shoppers guide also receive FREE radio mentions as a part of the marketing package. Looking for a great low cost option to marketing your business? The Shoppers Guide just may be the perfect fit. BONUS: The professionally designed ad and all rights are yours! That’s right, it’s yours to keep. You can use this ad however you choose in the future! 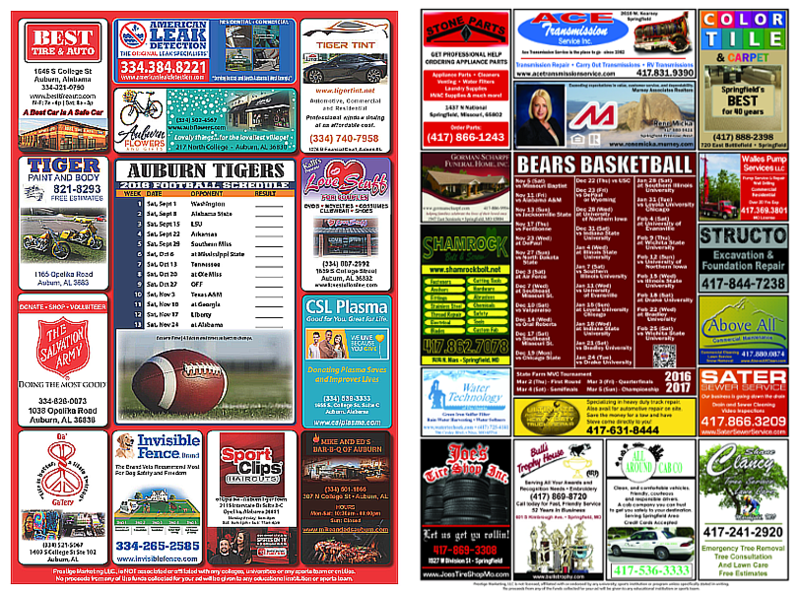 About your local business advertising. Be the Exclusive Business in your industry displayed on a city calendar of your choice. What better way to get your name out into your community than on a city calendar. Looking to put in place a reward card program for all your best fans? Prestige Marketing can help. We walk with you through the creative design process to provide the perfect product to say thank you to those loyal clients and keep them coming back. Looking to brand your business? 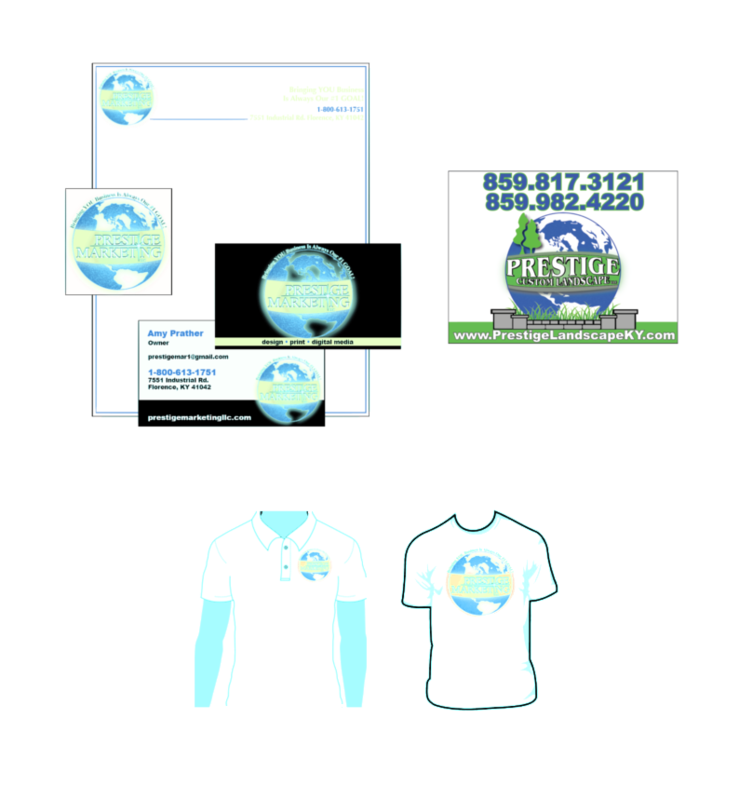 We at Prestige Marketing understand the necessity of branding your business in a competitive culture. It all begins by bringing continuity throughout every area of your business. From general correspondence for your client to communication documents with the employee, in branding it all matters. Be sure to carefully consider your logo, tagline and contact information in the branding development process. You need to LOVE IT! Be sure that you are conveying a message that makes you smile when you place it on display. Once you have completed the branding development process, then you are ready to get the product selection in motion. Give us a call, and we will walk you through the process of choosing products and marketing items that best fit your needs. 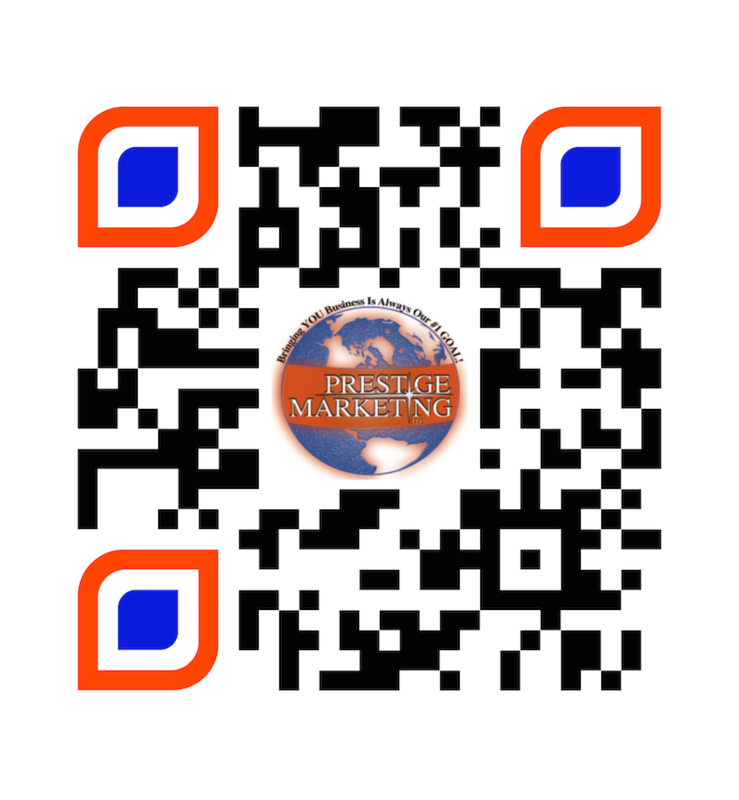 From stationary to business cards to magnetic signs and more, we at Prestige Marketing are here to help you spread the word and get your business growing. 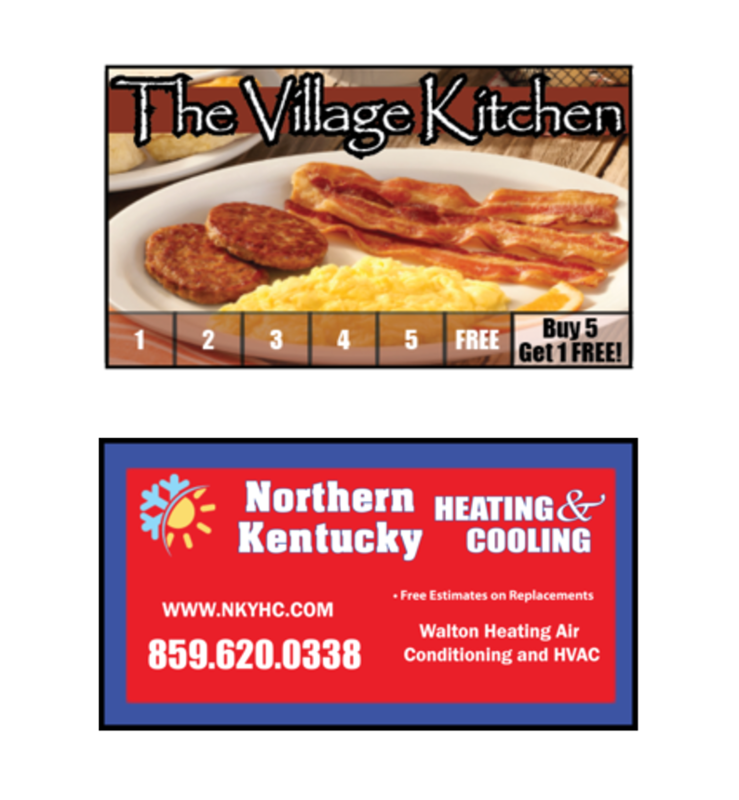 We also offer a targeted Direct Mail service. Call us to get more information.